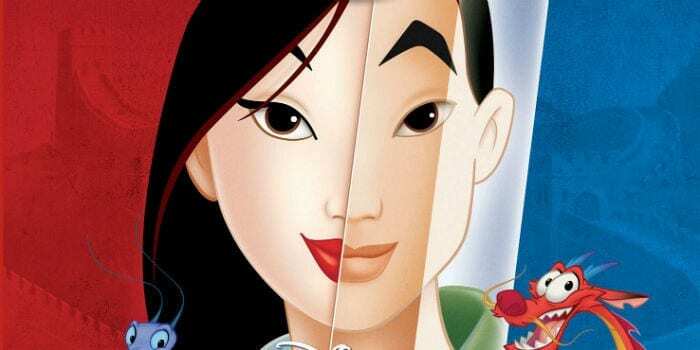 Hulu might be struggling to compete with the Netflix juggernaut on some fronts, but the underdog streaming service just landed a major “get.” Hulu has signed a major new deal with Disney that grants Hulu exclusive streaming VOD access to nearly 60 movies, including Mulan and The Nightmare Before Christmas. 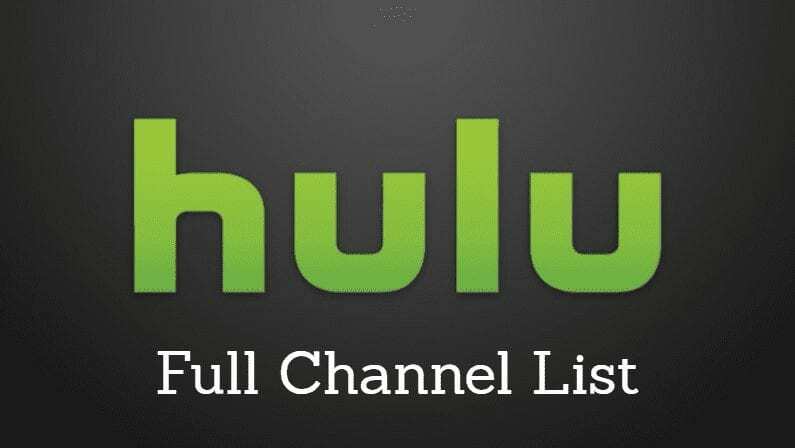 Variety reports that, encompassing 56 titles, this is the biggest licensing deal Hulu has managed to snag thus far. In addition to the ones mentioned above, the deal will also give Hulu subscribers access to Disney favorites such as Pocahontas, The Princess and the Frog, and Lilo & Stitch, as well as more grown-up fare like Con Air and Step Up. Given that Netflix has been often critiqued for letting their catalog of popular movie titles wither in favor of focusing on original content, this is the kind of deal that could definitely send more customers Hulu’s way. Easy streaming access to Disney classics is definitely a strong selling point. However, Netflix has had its own Disney deal in place for a while now. The Netflix/Disney pact grants Netflix exclusive streaming access to new Disney titles such as Captain America: Civil War, which joins the streaming service on January 31, 2017. Disney and Netflix also have a strong established working relationship through Netflix’s Marvel series, which kicked off in 2015 with Daredevil and has continued with Jessica Jones, Luke Cage, and the upcoming Iron Fist, Defenders, and Punisher series. The Disney catalog films should definitely help Hulu lure in new customers in a media landscape that is ever more fractured and complicated. 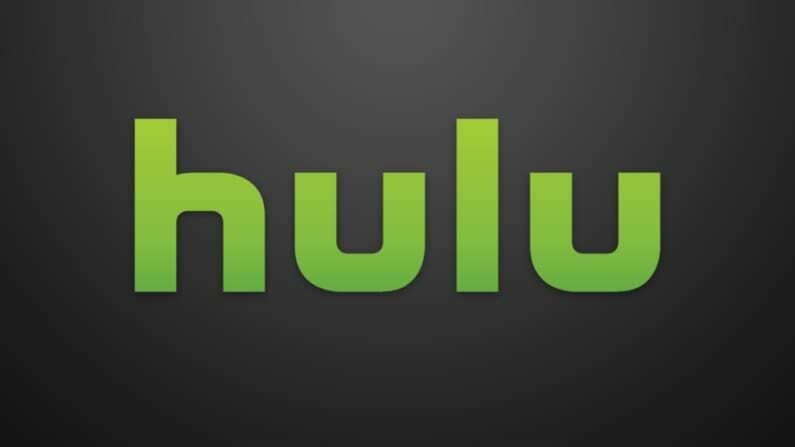 Combined with their impending plans for live-TV service and original series such as The Path and upcoming The Handmaid’s Tale, 2017 might just be the year Hulu gives Netflix and Amazon a serious run for their money. The titles included in the Disney/Hulu deal have already begun out, and will continue to do so throughout the coming months.